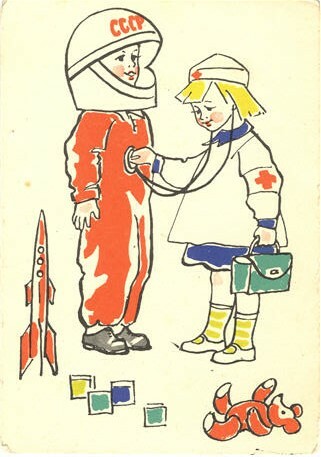 Popular games, toys, and stories promoted the idea that boys will be doctors or soldiers and girls will be nurses. 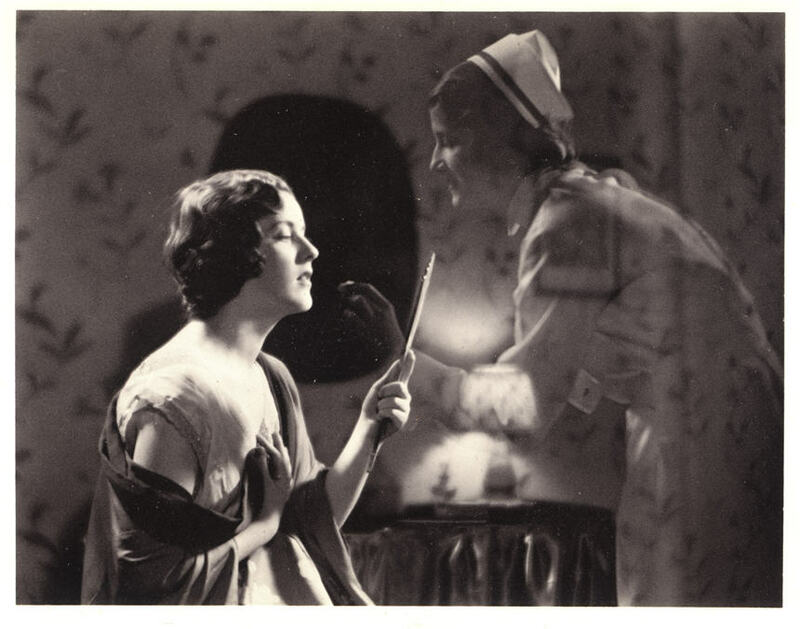 In movies popular stars played nurses as self-sacrificing angels and doctors’ handmaidens. Television programs, such as Star Trek, continued to promote nursing as women’s work until the 1960s. 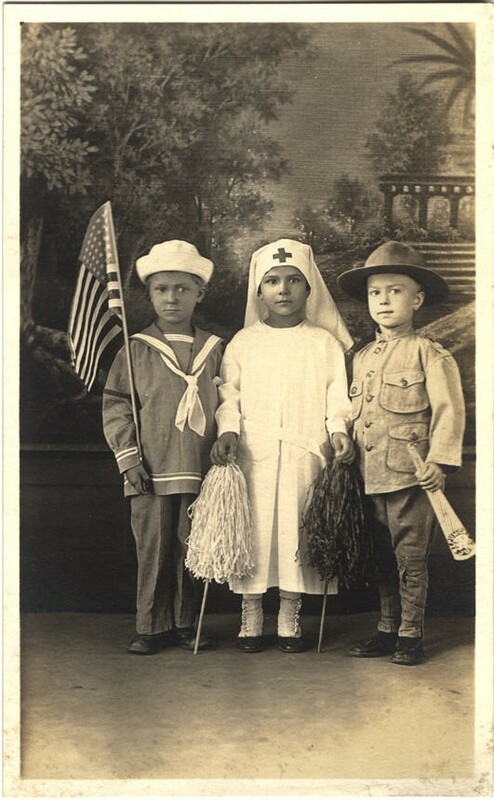 Early 20th century photographic portraits of children in the United States and Europe frequently depicted girls dressed up as nurses and boys as soldiers or doctors. American illustrator Grace Wiederseim is best remembered for creating the Campbell Kids advertising campaign during the early 1900s. 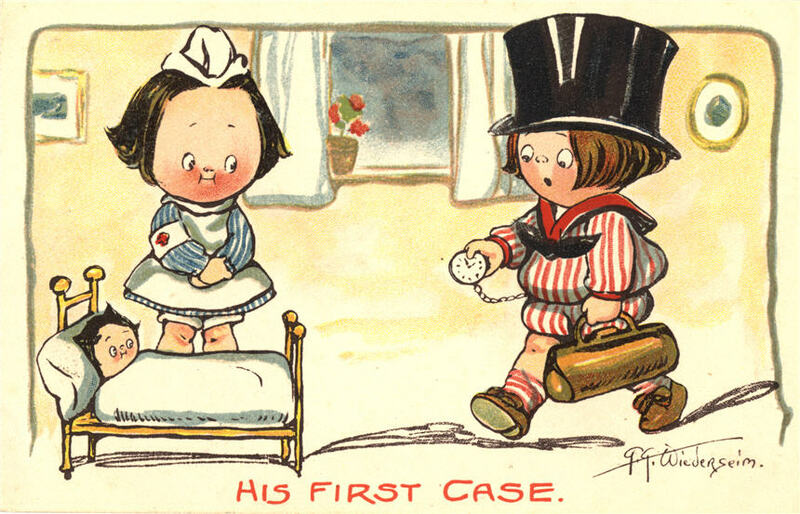 This cartoon, of a boy doctor attending to a sick doll while a girl nurse looks on, is typical of Wiederseim’s style at the time. The French were experts in hand-tinted studio postcards, which were individually painted with watercolor to create special effects. The rose-tinted background offsets a sentimental image of childhood, the white clad nurse and colorful mother frame the somberly dressed boy doctor at the center of the picture. Racey Helps was an English illustrator who specialized in animals. In this medical scene, traditional gender roles are reinforced. 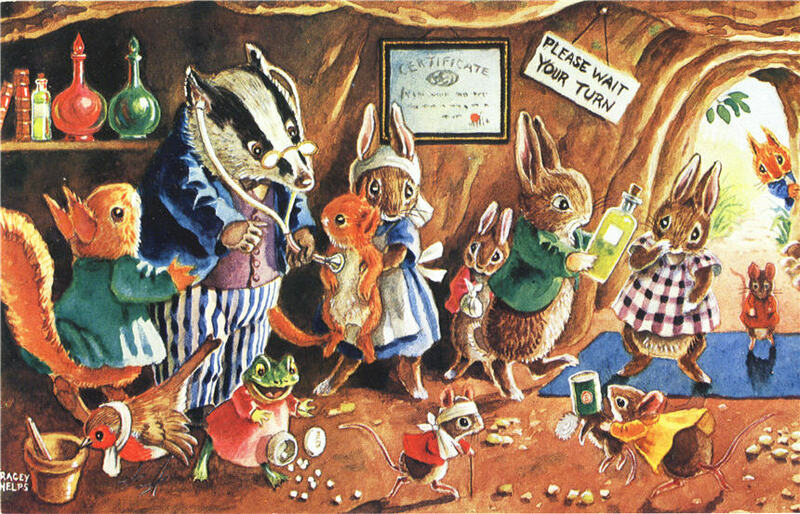 The dominant animal, a badger, is shown as a male doctor and a much smaller creature, a rabbit, is a female nurse. 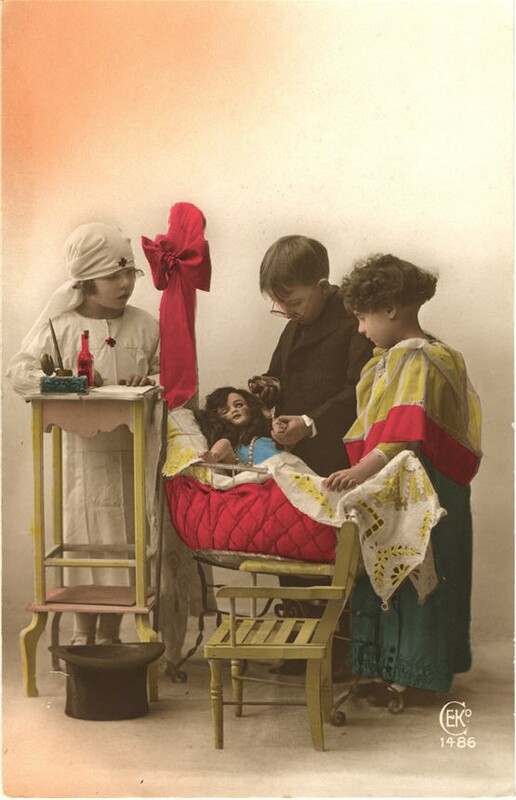 Toys and magazine advertisements persisted in depicting nursing as a career for girls until as late as the 1970s. 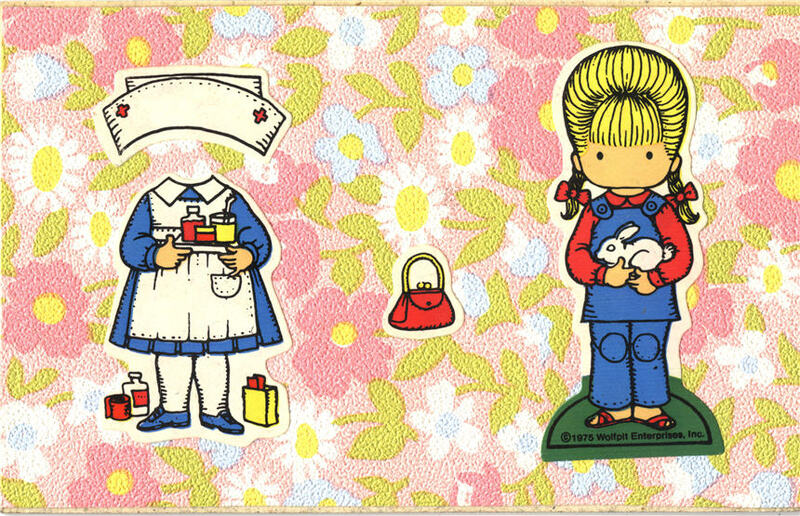 One of the earliest cut out paper doll figures, created by Grace Wiederseim, dates from the 1900s. A woman looks into the mirror and sees herself as a nurse. From the 1920s—1960s, nursing figures in romantic novels, films, and career girl stories as a vocational service to a higher ideal, a way of life that promises emotional and spiritual fulfillment as well as economic independence. Shirley Temple was America’s most popular child star in the 1930s, appearing in over 40 films. 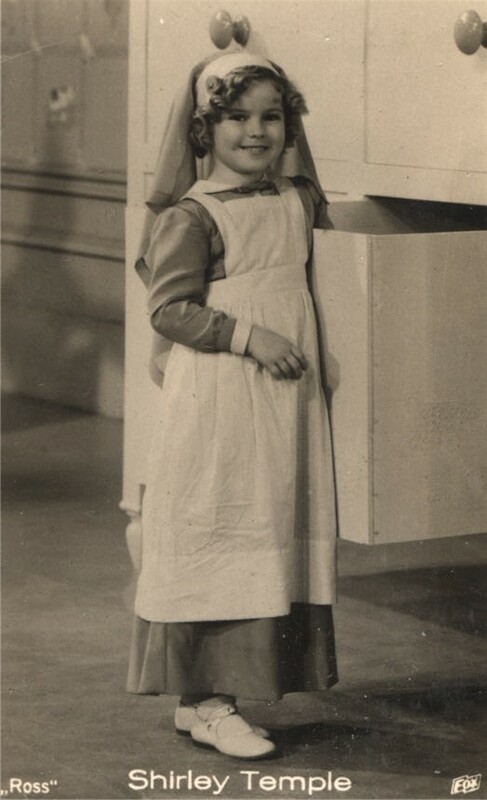 Here, she poses for the camera dressed as a nurse. A German postcard advertises an American nurse and doctor comedy-romance movie. June Collyer plays a nurse working for a modern doctor (Richard Dix) who sets himself up as an expert in romantic relationships only to find that he has fallen hopelessly in love with his nurse. 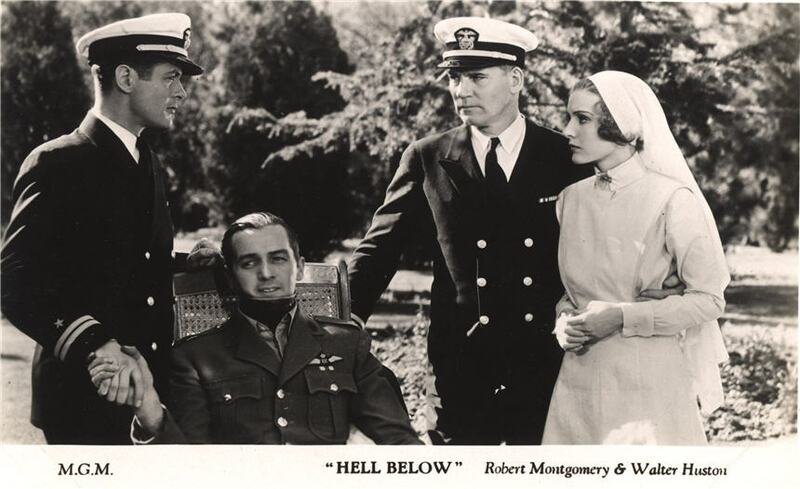 In this still from a romantic drama set in wartime, Madge Evans plays nurse Jean Standish, and 1930s heartthrob Robert Montgomery plays the lieutenant who falls in love with her. 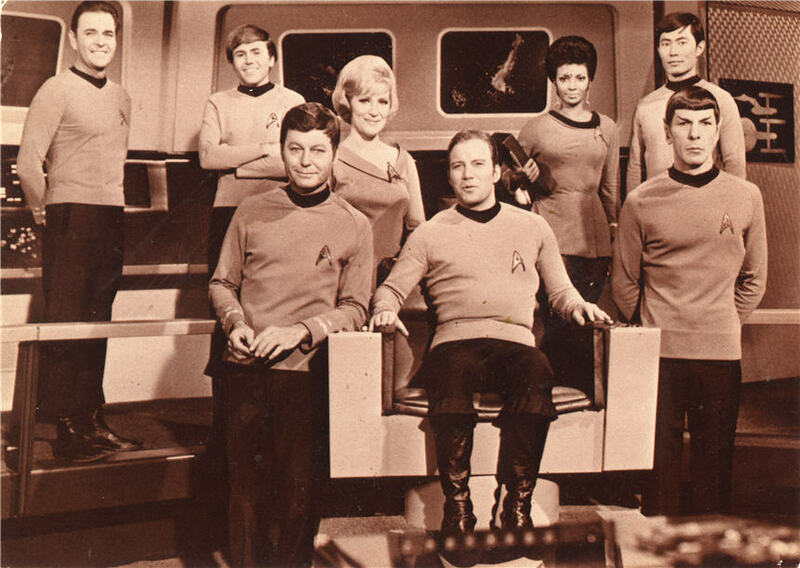 The original Star Trek series aired on NBC for three seasons. Majel Barrett Roddenberry played Nurse Christine Chapel (fourth from the left). By the end of the ship’s five-year mission, Chapel was training to be a doctor, playing out a perceived hierarchy of value between the two professions. Produced by Harlequin Enterprises Ltd. 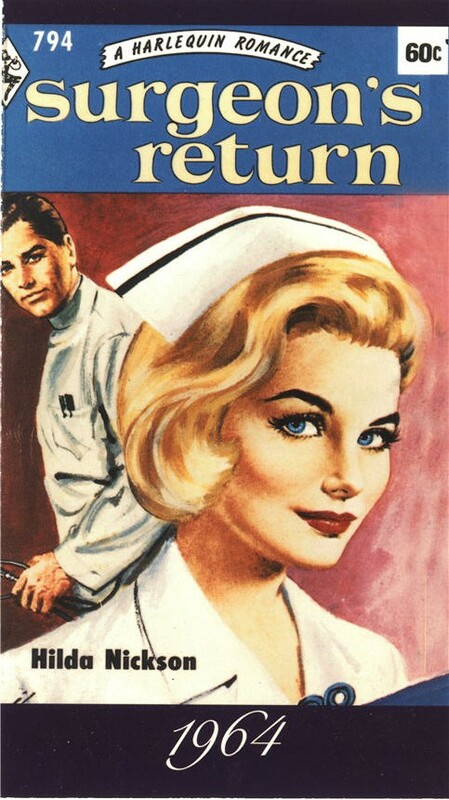 Following the success of medical dramas such as Dr. Kildare (NBC 1961—66) on television, doctor and nurse romance novels became best sellers, feeding romantic fantasies about nursing work.